A solar photovoltaic system or solar power sytem is a system that used solar panels to absorb and convert sunlight into electricity. 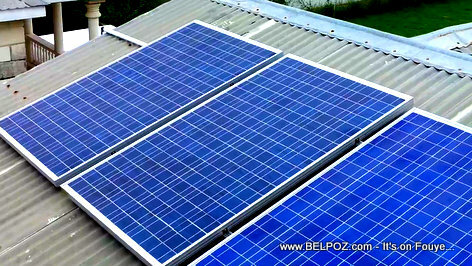 Solar photovoltaic systems is clean renewable energy to generate electrical power. Read more about solar photovoltaic systems on Wikipedia.